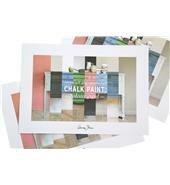 Chalk Paint ™ er en unik kalkbaseret maling i mange dekorative og historiske farver, lavet specielt til maling af møbler. Her finder du alle 100 ml. prøverne, god fornøjelse. 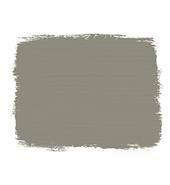 Chalk Paint ™ Paris Grey 100 ml. Chalk Paint ™ Old White 100 ml. 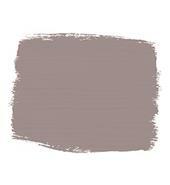 Chalk Paint ™ Chateau Grey 100 ml. 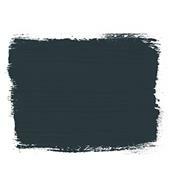 Chalk Paint ™ Duck Egg Blue 100 ml. 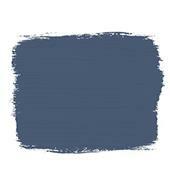 Chalk Paint ™ Aubusson Blue 100 ml. 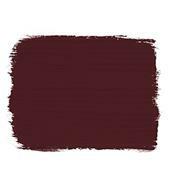 Chalk Paint ™ Burgundy 100 ml. 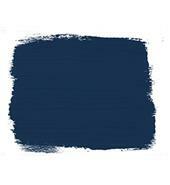 Chalk Paint ™ Napoleonic Blue Blue 100 ml. 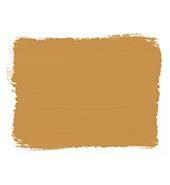 Chalk Paint ™ Old Ochre 100 ml. 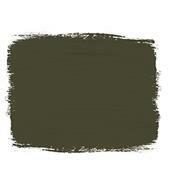 Chalk Paint ™ Olive 100 ml. 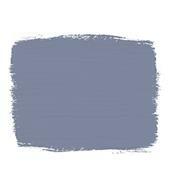 Chalk Paint ™ Louis Blue 100 ml. 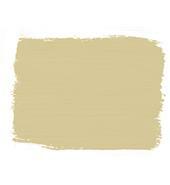 Chalk Paint ™ Cream 100 ml. 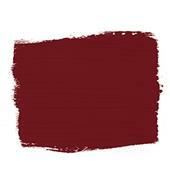 Chalk Paint ™ Primer Red 100 ml. 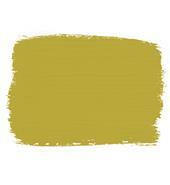 Chalk Paint ™ English Yellow 100 ml. 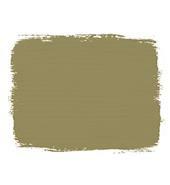 Chalk Paint ™ Emperors Silk 100 ml. Chalk Paint ™ Barcelona Orange 100 ml. Chalk Paint ™ Florence 100 ml. 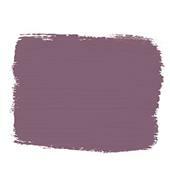 Chalk Paint ™ Old Violet 100 ml. 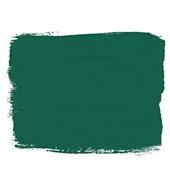 Chalk Paint ™ Antibes Green 100 ml. 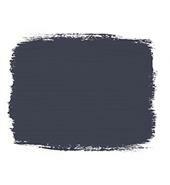 Chalk Paint ™ Greek Blue 100 ml. 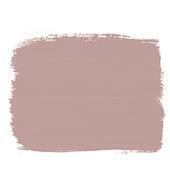 Chalk Paint ™ Scandinavian Pink 100 ml. 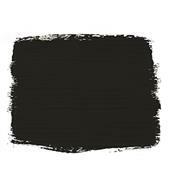 Chalk Paint ™ Graphite 100 ml. 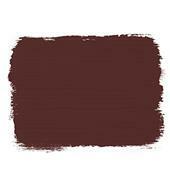 Chalk Paint ™ Original 100 ml. 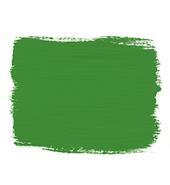 Chalk Paint ™ Pure 100 ml. 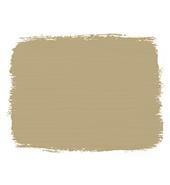 Chalk Paint ™ Versailles 100 ml. 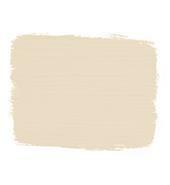 Chalk Paint ™ Provence 100 ml. 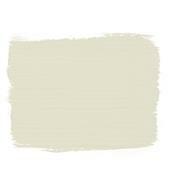 Chalk Paint ™ french Linen 100 ml. Chalk Paint ™ Coco 100 ml. Chalk Paint ™ Paloma 100 ml. 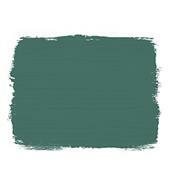 Chalk Paint ™ Emilie 100 ml. 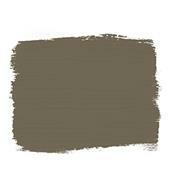 Chalk Paint ™ Arles 100 ml. Chalk Paint ™ Henrietta 100 ml. 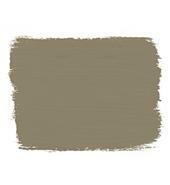 Chalk Paint ™ Antoinette 100 ml.